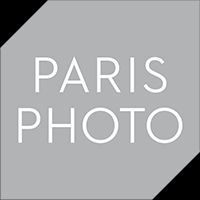 Paris Photo will celebrate its 15th anniversary at the Grand Palais – a major step ahead for the renowned international event. Galleries from some 23 countries will present the best of 19th century, modern and contemporary photography in the heart of the French capital. To complete this panorama of worldwide photography, a selection of 18 publishers will have a dedicated space in the fair. 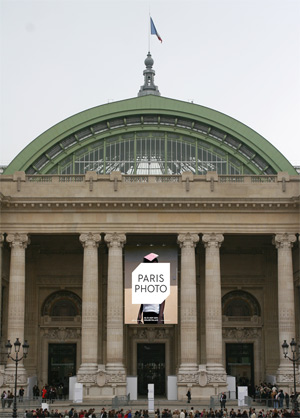 These exciting developments put forward the new energy that Paris Photo is displaying by reinventing itself. Four programmes will articulate Paris Photo’s new identity: Institutions’ recent photography acquisitions, the platform, Private Collection from Artur Walther, focus on the Photography Book and launching of the Paris Photo – Photo Book Prize.